I have enjoyed this series from the first book I have read. I am sorry to see it end as it has been a crazy ride with Olivia, Finn and Dan. As with the rest of the books in this series. these books are a quick read. The author did a good job with the character development and you find yourself becoming friends with Olivia and wondering what she is up to. There is a little drama, a little romance and a little fun all rolled into one neat little package for you to enjoy. The scenes were also well thought out and described and I felt like I was a part of the story. 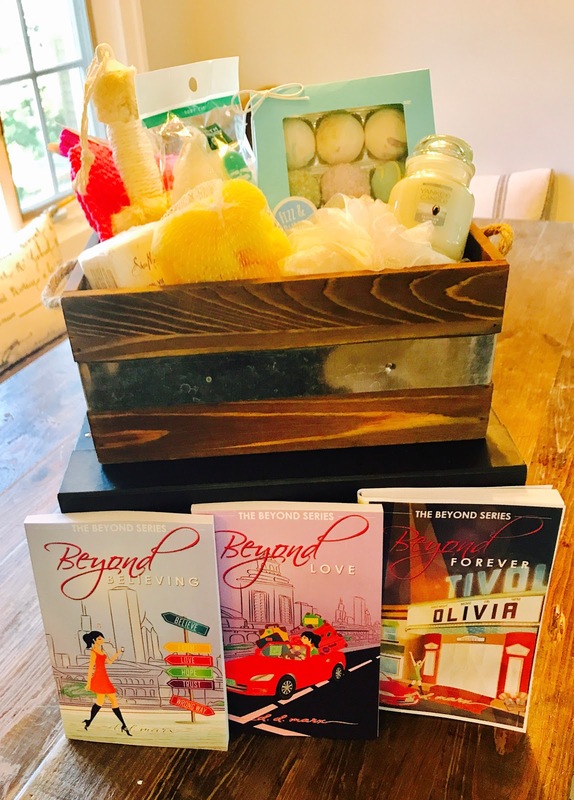 A great chick-lit series to warm your heart. 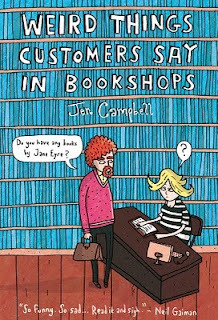 A simple Twitter question posed by John Cleese―“What is your biggest pet peeve?”―inspired Jen Campbell to start a blog collecting all the ridiculous conversations overheard in her bookstore. Filled with fun and quirky illustrations by the award-winning Brothers McLeod and featuring contributions from booksellers across the United States and Canada, as well as the author’s native UK, Weird Things Customers Say in Bookstores is a celebration of bookstores, large and small, and of the brilliant booksellers who toil in those literary fields, as well as the myriad of colorful characters that walk through the doors everyday. Her new non-fiction book 'The Bookshop Book' is the official book of the Books Are My Bag campaign. Jen is also an award-winning poet and short story writer. Her poetry pamphlet 'The Hungry Ghost Festival' is published by The Rialto, and she is currently writing a short story collection. Jen grew up in a small village by the sea in the north-east of England. After studying English Literature at Edinburgh University, she moved to north London to sell books and write stories. She works part-time at an antiquarian bookshop and runs a Booktube channel at www.youtube.com/jenvcampbell. She is represented by Charlie Campbell at Kingsford Campbell. This was a funny book that made me laugh out loud, which by the way I do not normally do. I was able to read this book in one day it was so good and easy to read. I just can't imagine all the dumb things or weird things that people say to booksellers - oh but wait yes I can. Some of my favorites were I loved the "Diary of Anne Frank" did she write a sequel? Where is your true fiction section? This "Abraham Lincoln Vampire Hunter" book is the more historically accurate fiction book I have read. There were many more like Are ebooks paperback or hardback? Are books edible? This book was well worth the time I took to read and made my day. At the young age of fourteen, Mary Ingalls suffered an illness, causing her to lose her eyesight. Despite this trauma, Mary—the famous older sister of author Laura Ingalls Wilder, who is best known for her children’s book series—led a remarkable life. 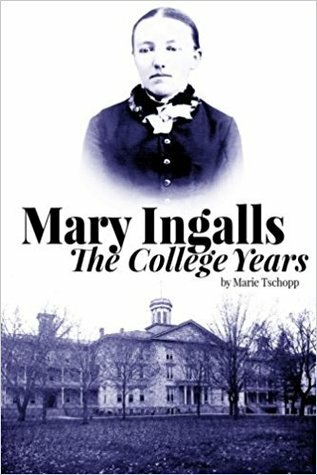 Mary Ingalls—the College Years explores the young adult life of the oldest Ingalls sister, following her years spent at the Iowa College for the Blind. 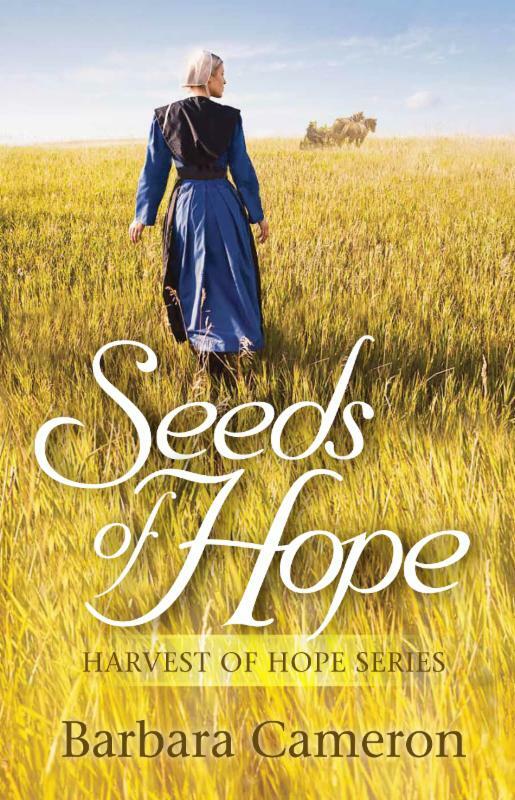 Readers learn of the subjects Mary studied, Mary’s academic performance, her success after graduation, and the sacrifices the Ingalls family made for their eldest daughter’s education. Additionally, readers are introduced to the history, development, and controversy surrounding one of America’s earliest schools for the blind. In this book—decorated with never-before-published archived photos—celebrated storyteller, historical performer, and author Marie Tschopp paints a historically accurate picture of Mary Ingalls’s life as a student. Fans of Ingalls Wilder’s beloved novels will enjoy this captivating biography that explores the real life of Mary Ingalls. Marie Tschopp is a professional storyteller, performer, and celebrated author. For more than twenty-five years, Tschopp has performed as Laura Ingalls Wilder throughout the Midwest. As a member of the Laura Ingalls Wilder Legacy and Research Association, Tschopp became inspired to research the life of Mary Ingalls, Laura’s older sister, to further educate her audience of Ingalls enthusiasts. Marie is a lifelong midwesterner and is married with two adult children, a daughter-in-law, and one rambunctious granddog. 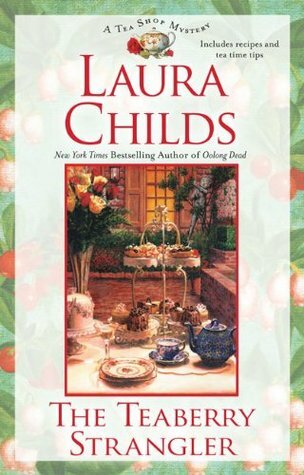 With me being a fan of Laura Ingalls Wilder I am always looking for more books about her and her family. This book tells the story of the Iowa School for the Blind that Laura's sister Mary went to to get an education after she went blind. It also tells the story of Mary and what she did after school. It is not a very long book and can be read in one sitting. I thought it was interesting even though I would have liked for it to be a bit longer as I wanted even more information about her. A nice addition to my collection of Laura Ingalls books. I was happy to continue on my journey with Theo, Drayton and Haley in their tea shop. 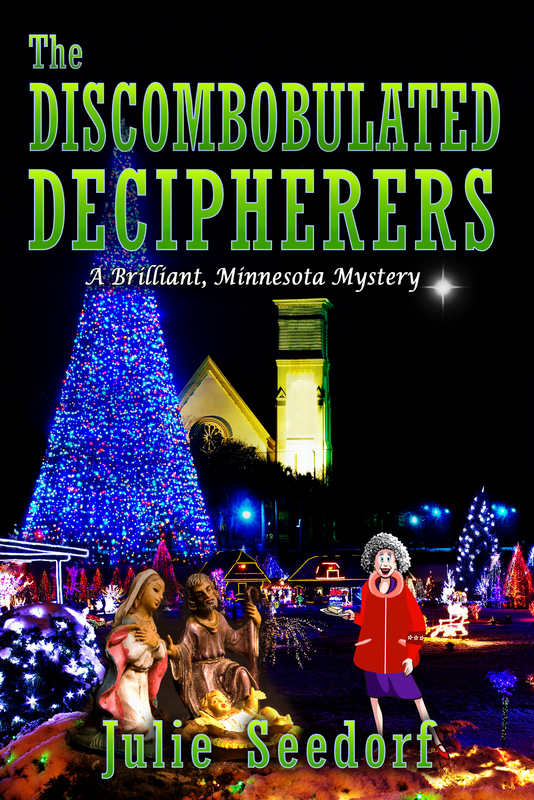 Theo happened to witness a murder, but was she the one the killer intended to hurt. The person who was killed just happens to be a friend of Theo's so she is hot on the trail to figure out what happened. There were a few suspects I had in mind but the author likes to give you some twists and make you second guess yourself. Two of my favorite characters are Theo and Drayton. I love the way Drayton talks about teas, educates you, and tells about his ideas for tea parties. Haley was a little more subdued this time which was fine by me, but Delanie made up for it and was her good 'ol annoying self. I did miss hearing about Theo's boyfriend and hope he appears in the next book. 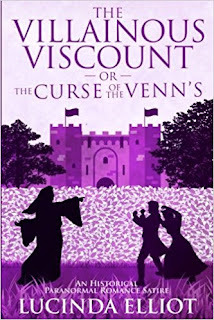 I am of course looking forward to the next book in this series. 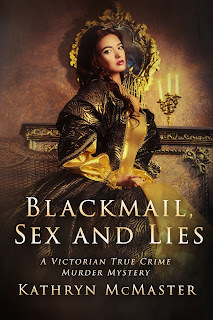 I have to say this is one of my favorite historical romance authors. 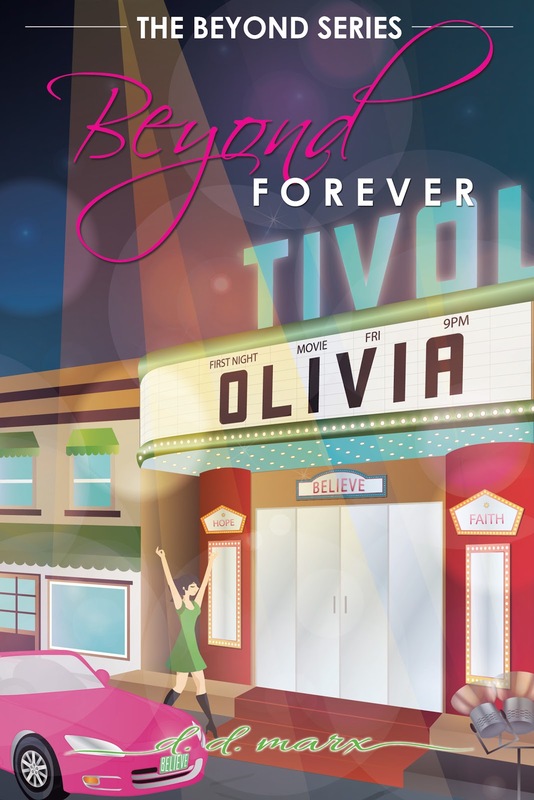 She has a way of transporting you back into the time period in which the story takes places. I love the way she develops her characters and always makes the women strong. The author drew me in from the first page and I had a hard time putting this book down. I liked the art theme as a background to the story. It was an interesting but good addition for me. There is also some adventure added to the story which was another good addition. This was a good addition to this series and I look forward to more books in this series. 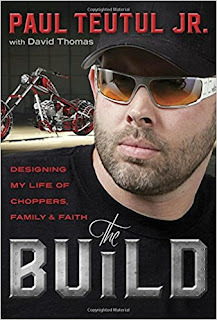 Meet the author - Paul Teutul Jr. I was a fan of the TV show American Chopper and liked Paul so when I got the chance to read his story I jumped on the chance. This was a good book to read if you are a fan of the stow. It gives you a little background into his life and things that happened behind the scenes. I did learn a few new things about him and his family. It was easy to read and entertaining. This is the first book in a new series by this author. I thought it was a good start and look forward to more in the series. The characters were well developed and made me think of them as real people that we may all know. Both the main characters Miriam and and Mark had some big decisions to make in their lives. It was nice to be able to "see" what they were thinking as they were going through the process. This author likes to add all the little details to make this story not only fun to read but also emotionally involved. 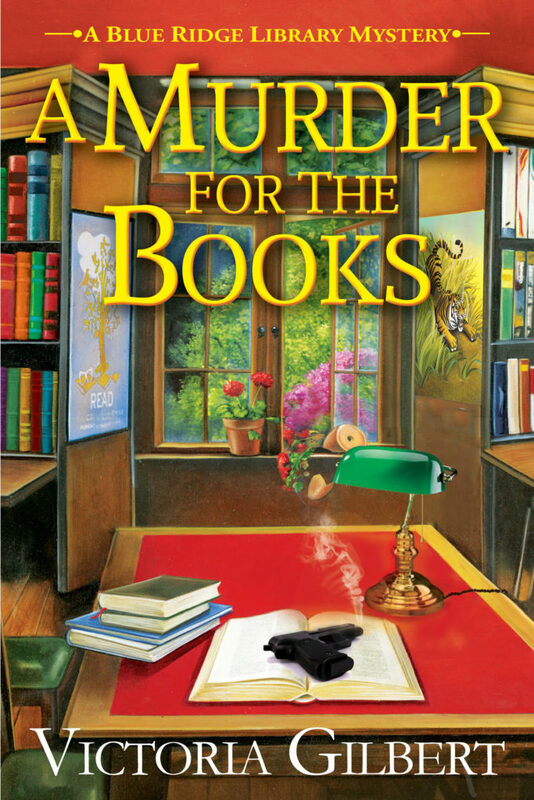 Another good book by Barbara Cameron - always a joy to read her books. I don't read a lot of WWII fiction but the idea of this story sounded interesting to me. I liked that the author did a lot of research when writing this book. For me it helped to make the story that much more interesting to me. 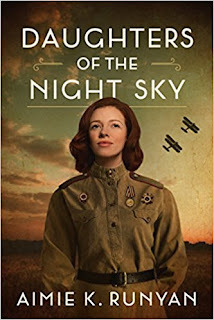 I did not know that Russian women bombed Germany, I have learned many things reading this book. For me this book was not only a book about history but a book at strong women. 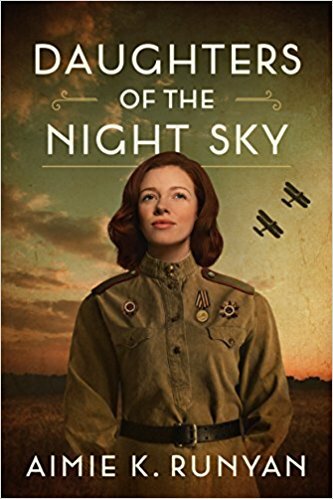 The author did a good job of describing all that they women especially Katya went through. Which is why they had to be so strong. This book was well written and read quickly. Highly recommended especially if you want to read about a part of history that most people do not know about. Kathryn McMaster is a writer, entrepreneur, wife, mother, and champion of good indie authors. She co-owns the book promotion company One Stop Fiction (www.onestopfiction.com), where readers can sign up to receive news of free and discounted 4 and 5 star reviewed books. She is also a bestselling author of historical murder mysteries set in the Victorian and Edwardian eras. Her debut novel, "Who Killed Little Johnny Gill?" was well received. All her novels are based on true stories, and she melds fact with fiction, writing in the creative nonfiction style. She lives on her 30 acre farm in the beautiful Casentino Valley, Italy for 6 months of the year, and during the other half of the year, on the small island of Gozo, Malta. This was an interesting book to read. It has all the things I love, history and mystery. The author did a good job of describing the setting to make you feel as if you could really see what she was talking about. Her character development was good as well. You can tell she did her research as she got the little details right. 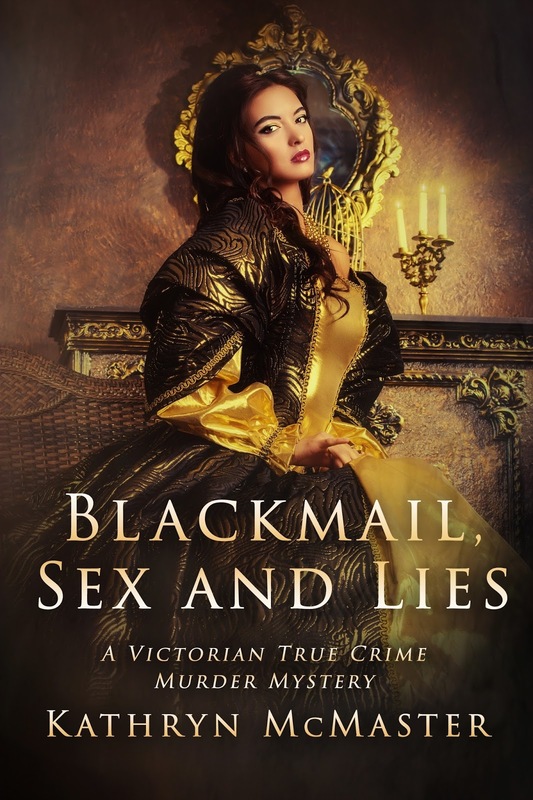 I did not know much about Madeline Smith until I started reading this book. Now I want to find out more about her and why she did what she did. The author's writing kept me very interested in the book as I was waiting to see what would happen next. I liked Madeline even though I knew she should not being doing what she was doing I could not help but like her. It was nice how she used letters in the story as well. For me that added a little personal touch to the characters story. A highly recommended book. 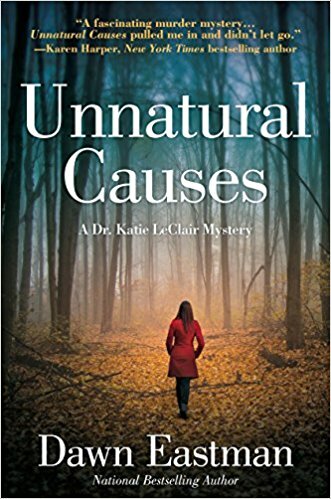 When a closer investigation reveals it was murder, Katie is catapulted into an off-the-books investigation that leads her down a dark path of past secrets. 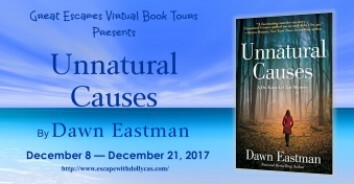 But someone is willing to kill to keep part of the town's history in the shadows, and Katie must race to find out who before it's too late in nationally bestselling author Dawn Eastman's riveting series debut Unnatural Causes. 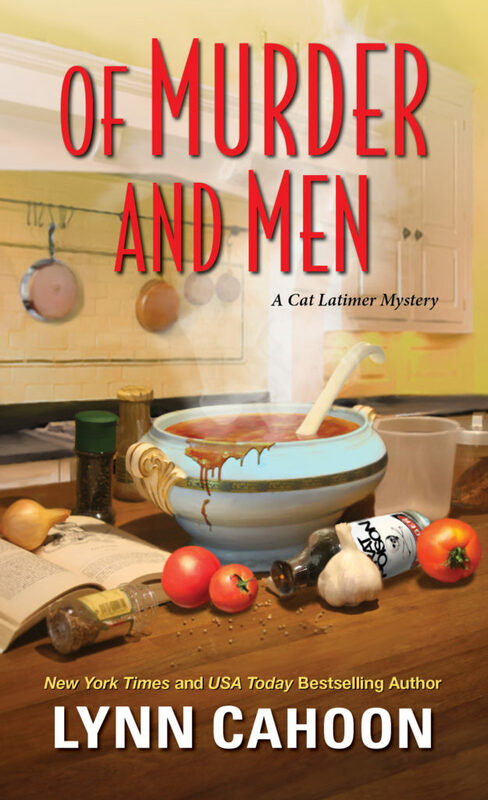 Love is in the air in Aspen Hills, and it’s making a terrible mess of Cat Latimer’s writers’ retreat—especially when blood stains the plot . . . Ever since her business partner, Shauna, fell for a wealthy landowner in town, Cat has been working double time to keep her writers’ retreat running. And with the January session almost underway, that spells trouble. As if scheduling mishaps aren’t disastrous enough, Shauna skips out on kitchen duties one morning, forcing Cat to serve unsuspecting guests store-bought muffins . . . But best laid plans really go awry when Shauna discovers her beau missing from their bed. When his body later turns up in the horse barn, they quickly find out the victim’s scandalous lifestyle left many dying for revenge. While balancing an eccentric group of aspiring writers and a suspect list for the record books, Cat soon finds herself on the heels of a killer—and authoring her most deadly conclusion yet . . .
Lee’s Uncle 'Tío' is smitten with a visiting chef at a Silicon Valley culinary arts institute. 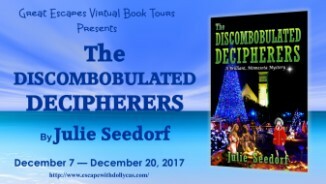 When the lady is arrested for two murders, a fellow chef and the dishwasher, Lee Alvarez, lead investigator for Discretionary Inquiries, Inc., the family owned detective agency, agrees to help find the real killer. But undercover work at the institute proves to be more difficult than whipping up a chocolate soufflé. The killer tries to get Lee out of the way and permanently. But just who is it? The lady chef? One of her two sons? Or one of the other inmates from a cooking school with secrets as plentiful as sauces? Can Lee find the real killer before her own goose is cooked? And if it turns out to be the ambitious southern belle chef, will Tío ever forgive Lee for sending his new lady love to jail? After studying drama at the University of Miami in Miami, Florida, Heather went to Manhattan to pursue a career. There she wrote short stories, novels, comedy acts, television treatments, ad copy, commercials, and two one-act plays, produced at several places, such as Playwrights Horizon. Once she even ghostwrote a book on how to run an employment agency. She was unemployed at the time. 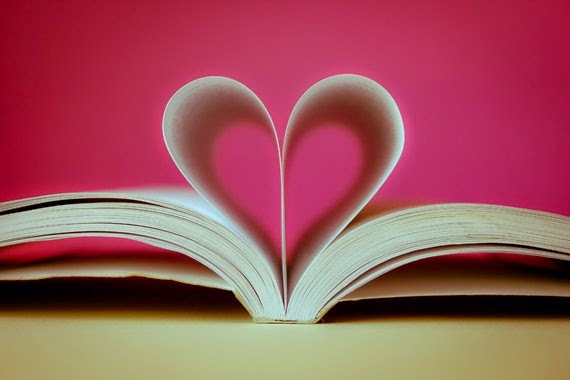 One of her first paying jobs was writing a love story for a book published by Bantam called Moments of Love. She had a deadline of one week but promptly came down with the flu. Heather wrote "The Sands of Time" with a raging temperature, and delivered some pretty hot stuff because of it. Her stint at New York City’s No Soap Radio - where she wrote comedic ad copy – help develop her long-time love affair with comedy. 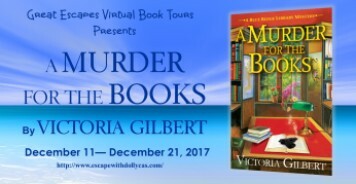 Her first novel of the humorous Alvarez Family Murder Mysteries, Murder is a Family Business , is winner of the Single Titles Reviewers’ Choice Award 2011. The second, A Wedding to Die For , received finalist nods from both Global and EPIC’s for Best eBook Mystery of the Year, 2012. It also won the Editors and Predators silver, 2012. The third of the series, Death Runs in the Family , won the Global Gold 2013. The fourth installment, Dead…If Only , won Global Silver 2015. The CEO Came DOA , Book Five, won the Global Gold Medal 2017 and Dan Poynter Legacy Award 2017. 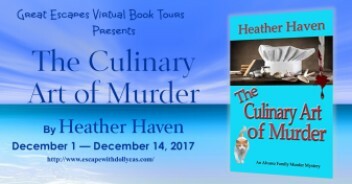 The Culinary Art of Murder , is the sixth book of the series. 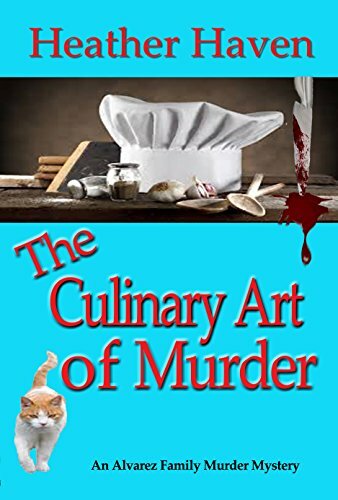 In THE CULINARY ART OF MURDER Lee Alvarez goes undercover in a culinary arts institute. Do you like to cook? Have you ever taken cooking classes? I love to cook! And my husband, Norman, is a gourmet and a gourmand. What’s the difference between the two? I have no idea. My husband says one is someone who likes to eat everything. He’s a foodie, glutton, gastronome, epicurean, and connoisseur, so I think he covers everything. That said, I like to cook for him. I have taken cooking classes at the Culinary Arts School of San Francisco. The best investment I ever made. I learned so many things I don’t think I could list them all. I loved every moment! What's your favorite dish to either make or eat? I like to make what I call Tuscan Chicken, although it winds up being a cross between French and Italian. You can’t go wrong when you add lemons, Herbs de Provence, white wine, garlic, and capers to sautéing pieces of chicken. It’s so win-win. Are you a fan of the variety of cooking shows on television now? Yes! OMG! I watch PBS all the time and learn a multitude of things every time I do. I love cooking shows. Was there a specific inspiration for this story? I wanted to highlight Tío, Lee’s beloved uncle. He is a retired executive chef. I wanted to give him a love interest and highlight the world of gourmet cooking. It was so much fun. And I got to make Arkansan Possum Pie (no animal was harmed or involved in the baking). It’s actually a chocolate silk pie, only better! I mean, a pecan/butter crust? Does it get better? Are you able to share any future plans for Lee Alvarez? Yes, Book Seven is in the works, Casting Call for a Corpse. Lee has a dear friend, who happens to be a Broadway star. The actress goes on tour and winds up in San Francisco, renting one of the world-famous ‘Painted Ladies’ to live in while performing. Naturally, there is a dead body at every turn. This gives Lee a chance to show off some of the dancing skills she’s acquired through the years but never uses. Also, she finds out whose dead body winds up in the guest bathtub during a soiree and why. More to follow! When it comes to writing I understand there are 2 general camps-plotters, who diligently plot their stories, and pansters, who fly by the seat of their pants. Are you a plotter, a panster, or do you fall somewhere in between? I am a panster, for sure. I know the first chapter and I know the villain (which sometimes changes during writing). Everything in between, I haven’t a clue. On rare occasions, a reader will write to me and say they knew all along who the bad guy was, I think to myself, “Really? Cause I hadn’t a clue, myself, until page 250.” But I’ll tell you. My readers are pretty sharp cookies. And we writers don’t often know what we’re writing until we’ve written it. Authors are required to do a lot of their own marketing, especially for a new release. What's your favorite part of marketing your work? What do you dislike about marketing? There’s nothing much I like about marketing unless it’s a meet and greet and I get to interact with the readers at a bookstore or gathering. I love that part of it. The rest, not so much. Will you share any other upcoming books? I am nearly done with Book Two of the Lee Alvarez Mystery Novellas, Marriage Can Be Murder. 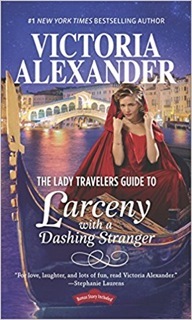 This is a slightly more romantic mystery than the Alvarez Family Murder Mysteries, highlighting Lee Alvarez and her husband, Gurn Hanson. They are sort of the modern day Nick and Nora Charles of Silicon Valley. 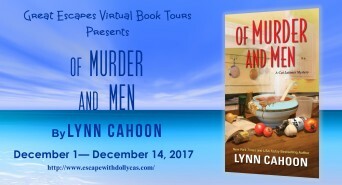 The first one, Honeymoons Can Be Murder, was a lot of fun to write and seems to be doing well. The third one, Anniversaries Can Be Murder, will be done around May. There is a definite theme here! Thank you! I appreciate it, Kathy.